Sun bathing? Psh, so passé. 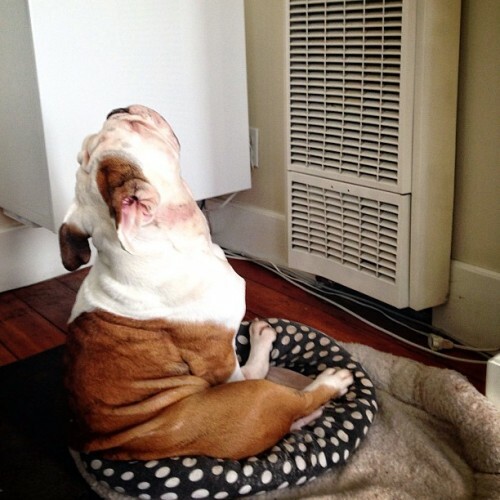 It’s all about bathing in front of the heater!